If you’ve ever wished you could go into a restaurant and create your own perfect hamburger, you’ll have the chance when Cheeseburger Bobby’s opens later this year. 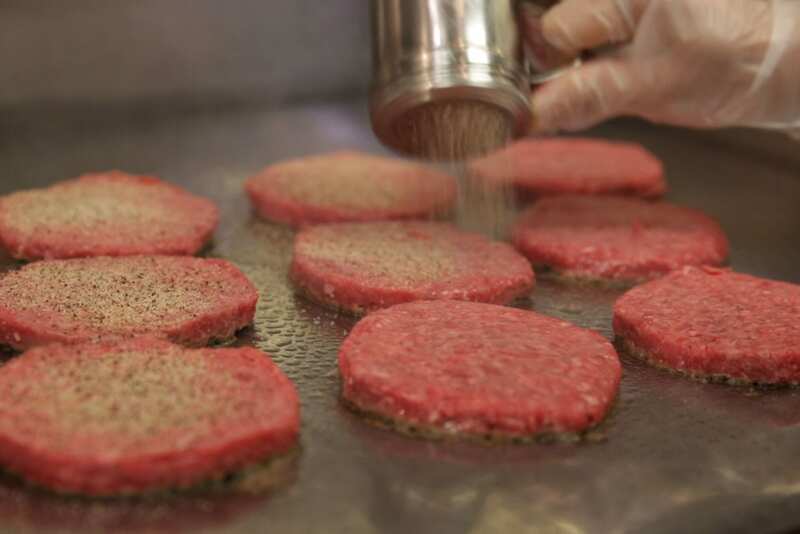 The burger franchise based in Kennesaw plans to open a store on Augusta’s west side at 212 Bobby Jones Expressway at the site of the former Stevie B’s Pizza, near Washington Road. Plans are to raze the current building and build a new 6,500-square-foot strip for three tenants, including Cheeseburger Bobby’s. Owner Bob Stoll expects construction to start by Oct. 1 and the store to be open before the end of the year. Planet Fitness is currently occupying the Stevie B’s building while they erect a new facility behind it. Stoll had owned the Stevie B’s chain before selling it in 2008, so he knows the Augusta market. The Cheeseburger Bobby’s concept is unique in that each burger is custom-made by the customer. The limited menu includes fresh-cut fries and frozen custard. It is a fast-casual dining atmosphere, with a style between a full-service restaurant and fast food. The new store on Bobby Jones Expressway will include the company’s new décor package, featuring dark wood and stainless steel. Cheeseburger Bobby’s will employ 20 and be open 11 a.m.-9 p.m. Sunday-Thursday, and 11 a.m.-10 p.m. Friday and Saturday. Stoll said the initial store will be company owned but it may eventually be turned over to a franchisee. Stoll would also like to recruit some franchisees to open one or two more Cheeseburger Bobby’s locations in the CSRA. Stoll and his brother Richard started Cheeseburger Bobby’s in 2007 and currently have nine stores, with another opening soon. Stoll has been in the restaurant business most of his life, a career that he has relished since it began at Wendy’s in 1980. “I knew the minute I walked in the door (at Wendy’s) that this is what I wanted to do,” he said. For more information, visit cheeseburgerbobbys.com.